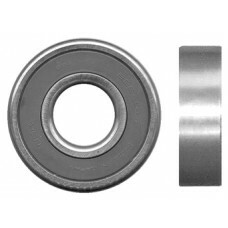 Ball Bearing (Double-Sealed) - Comm End Lucas C40T Series Generators (Ford Tractor) NOTE: 12.7mm I..
Ball Bearing (Double-Sealed) - Armature Delco PMGR; Hitachi,Mitsuba,Nippondenso Starters NOTE: 8mm..
Ball Bearing (Double-Shielded) - C.E. 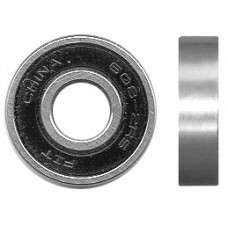 1990-1995 Acura,Honda NOTE: used in Mitsuba PMGR,PMOSGR Type..
Ball Bearing (Double-Sealed) - Armature (Rear) 1982-2000 Acura,Case,Dodge,Ford,Infiniti,Mazada,Mit..
Ball Bearing (Double-Sealed) - Armature (Rear) 1994-2000 Acura,Dodge,Lexus,Toyota NOTE: used in N..
Ball Bearing (Double-Sealed) - Drive End Harley-Davidson Starters NOTE: 19mm ID x 41mm OD x 11mm W..
Ball Bearing (Double-Sealed) - D.E. Caterpillar Alternators (24V) NOTE: used in Nippondenso IR/EF ..
Ball Bearing (Double-Sealed) - D.E. 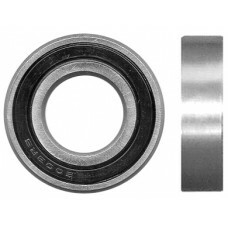 Caterpillar Alternators (24V) NOTE: used in Bosch IR/EF Altern..
Ball Bearing (Open) - Outer D.E., Delco 50DN Series Alternators NOTE: used in both Air-Cooled & Oi..
Ball Bearing (Double-Sealed) - D.E. 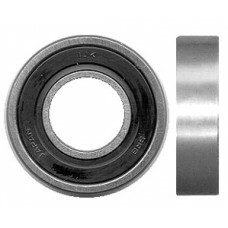 ; Leece-Neville Alternators NOTE: 30mm ID x 72mm OD x 30.1mm Wid..
Ball Bearing (Double-Sealed) - Armature & S.R.E. 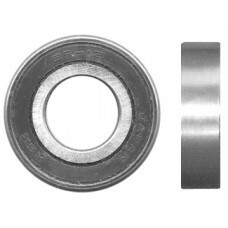 Delco CS121,CS130 Alternators (S.R.E. 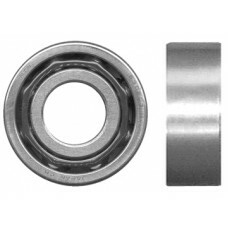 ); Delco 28MT..
Ball Bearing (Double-Sealed) - S.R.E. 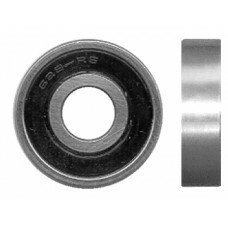 Delco CS144 & Ford 3G IR/IF Alternators NOTE: 10mm ID x 26mm..
Ball Bearing (Double-Sealed) - Armature & S.R.E. 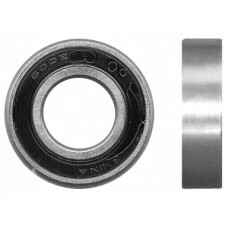 1971-86 John Deere.Kobelco America,Massey Ferguson..
Ball Bearing (Double-Sealed) - Armature & S.R.E. 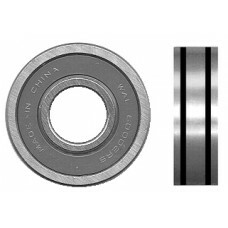 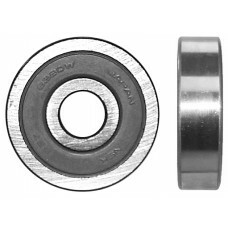 1972-2000 Acura,Buick,Case,Chevrolet,Chrysler,Clar..
Ball Bearing (Double-Sealed) - Armature & S.R.E. 1981-2000 Allis Chalmers,Buick,Cadillac,Case,Champ..